Music lover but don't know how to download YouTube Videos on your Android Device then do not worry I have also faced same kind of problem while I am trying to download one of my favourite serial song but found only video and not able to search MP3. Here with below I have tried to mention for people who just love the music can easily convert the videos to MP3 and transfer them to the device. Very first require to download and install TubeMate on your machine. 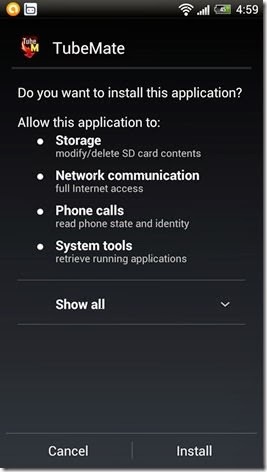 I would like to info that as the app is not available on Google Play Store, for that should allow the permission to install apps from unidentified sources. To accomplished go to setting then applications and verify the option Unknown Sources. 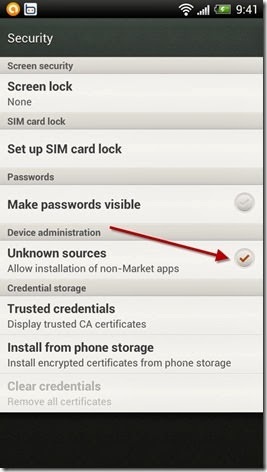 If you are Android ICS then search it underneath Security Settings. 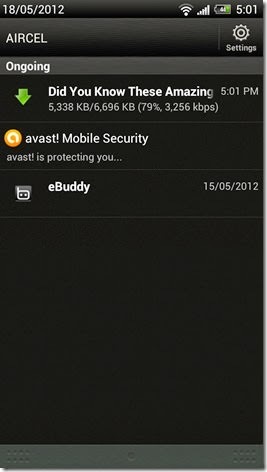 Then after completing above stuffs for some time you need to access your Computer or laptop for download the APK file of TubeMate from Android Freeware. After reached to the page search option to download and then save that file. 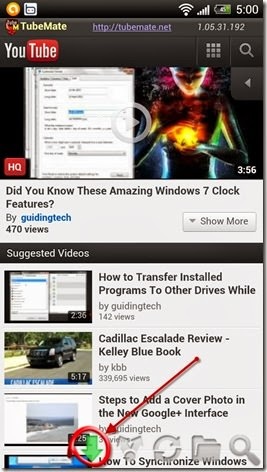 Once Transfer the file into device on which you are want to save YouTube Videos as MP3s and install it. 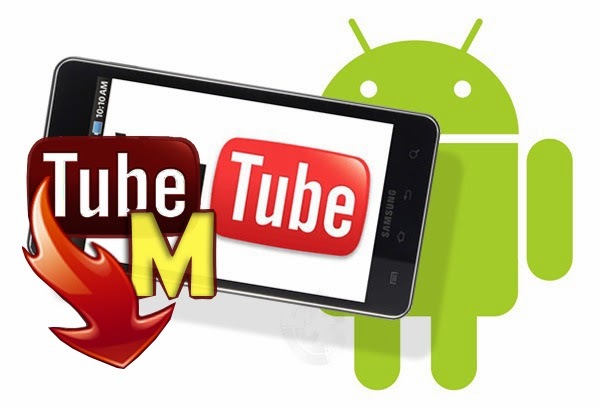 Interface of TubeMate resembles official YouTube app for Android has been ready to use once done with the application installation opens it in your device. 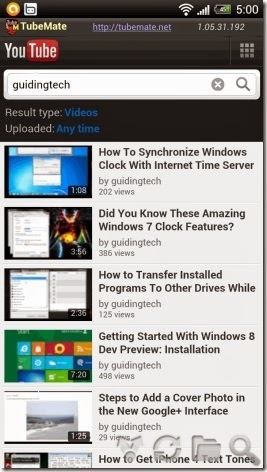 Now you can surf YouTube video on it which you want to download. Now Save YouTube Videos as MP3s for accomplished open the video page search for the download option and you are near to convert video file into MP3 in you Android device. TubeMate will now inquire you the clarity of the downloaded video. Choose the most constructive for your Android device and make download. Now following effecting option wait for notification. When downloading is finished, explore TubeMate, go to the menu button then after select the download option to distinguish the list of all the videos which are downloaded by you with TubeMate. At these instant downloaded videos are salt away in the Video folder of external SD card. Touch a downloaded video to open up the option menu. 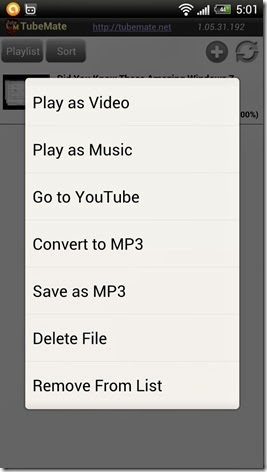 In menu also found two options one is Save as MP3 and second one is Convert to MP3. The Save as MP3 option works on most of the devices and easily extracts and saves the audio of the video as an MP3 file. The second option, convert to MP3 would need you to download an additional app from the market called the MP3 Media Converter. 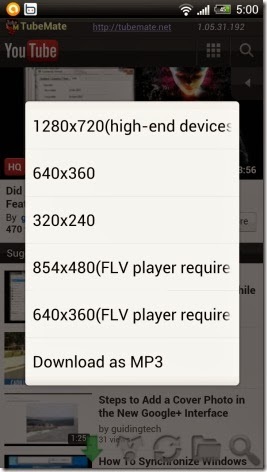 After that in app add the downloaded video then after choose the option convert to MP3.